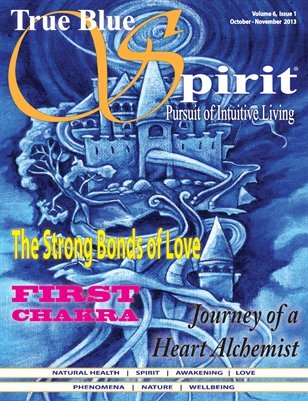 True Blue Spirit® is an intuitive living magazine. This issue features - Mediumship, Nature, Spirit and more! We believe in the well-being of your body, mind and spirit through development beyond our five senses.